Turmeric – Did you know? More often than not, radishes are sliced raw for garnish or in salads, but they have the potential to be the hero ingredient for many delicious dishes. Have you ever tried roasting them? 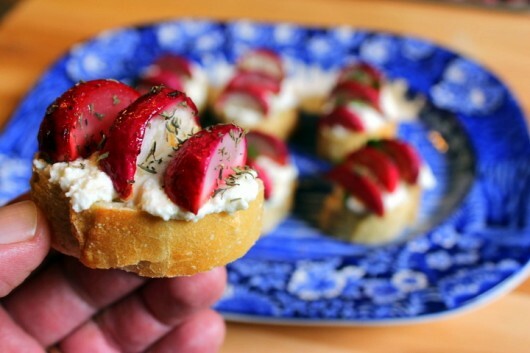 Better yet, roasted radish crostini with honey, lemon and thyme make glamorous snacks or appetizers. This delightful recipe was created by Kevin Lee Jacobs of ‘A Garden For the House’ blog. Kevin ate over 4 lbs of radishes to come up with this tasty treat! Click on image to link to recipe. 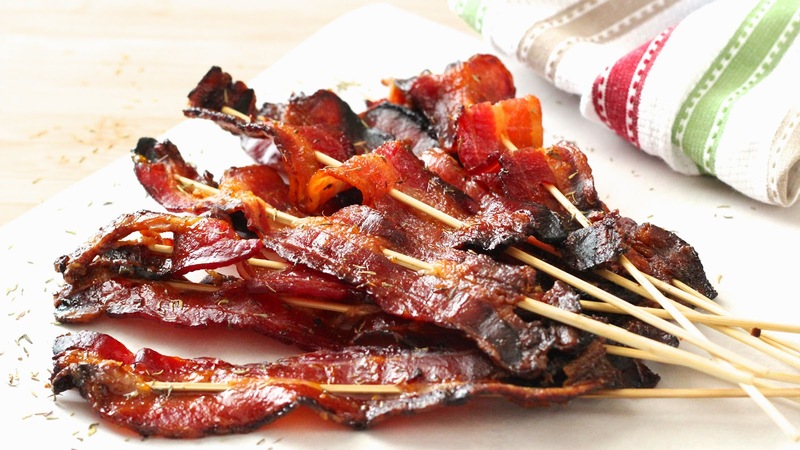 Attention bacon lovers, these bacon sticks glazed with apricot and thyme are finger-licking good! The medley of sweet and savory flavors, with a thyme finish, makes this dish a fun snack or must-have brunch item! Click on image to link to recipe. From our kitchen to yours, we are pleased to feature this delicious recipe shared via lentils.ca for you to try using our Splendor Garden organic Star Anise Ground. Part of the legume family, lentils are an excellent source of protein and nutrients. 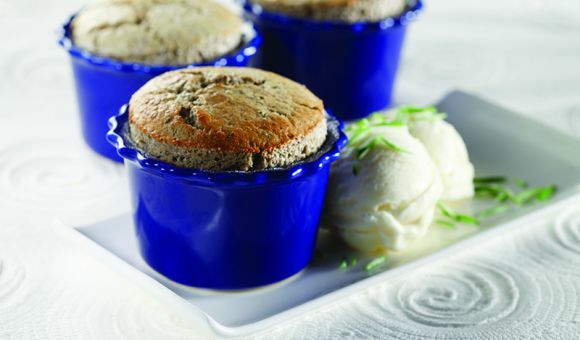 Some of the world’s best lentils are grown in Canada; hence, we’re delighted to highlight this interesting French Lentil Soufflé With Star Anise recipe by Chef Michael Smith for Canadian Lentils, based in our own backyard of Saskatchewan! From our kitchen to yours, we are pleased to feature this delicious recipe shared via FineDiningLovers.com for you to try using our Splendor Garden organic Star Anise Ground. 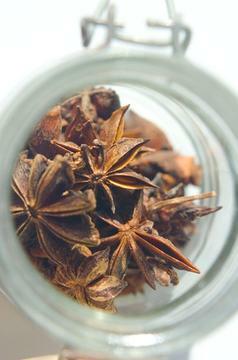 Star Anise is more often used in Chinese, Indian and SE Asian cuisine or savory dishes. But, we also find this aromatic spice in all sorts of sweets and desserts. 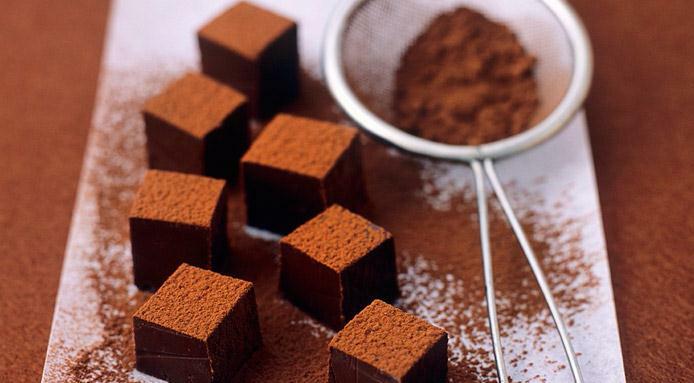 In this mouth-watering Chocolate Truffles recipe, the gentle sweet-spicy flavor of the spice pairs well with the chocolate and black tea ingredients! Click on image to link to recipe. 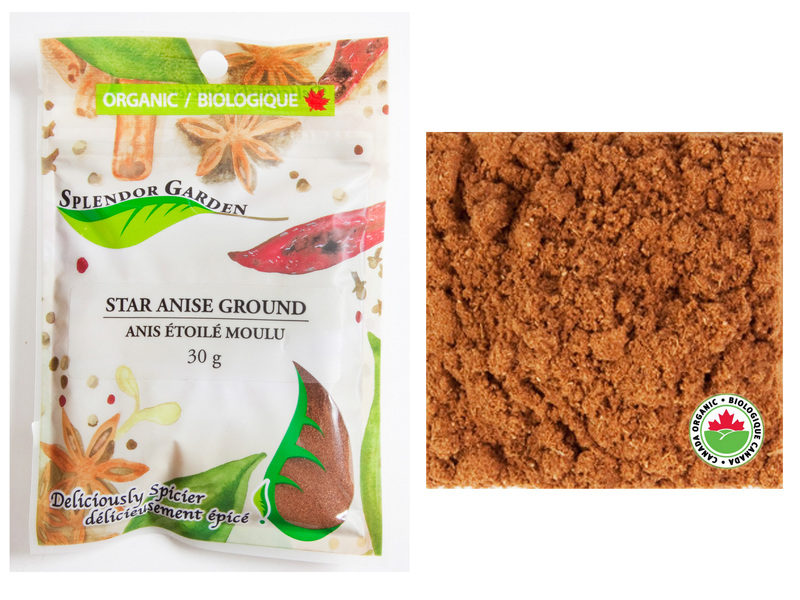 Star Anise – Did you know? Star Anise is traditionally used in savory recipes. Particularly with meats. Its often added to stews, braising broths and soups. It is also great on pork, sprinkled on your porridge or in sugar cookies. 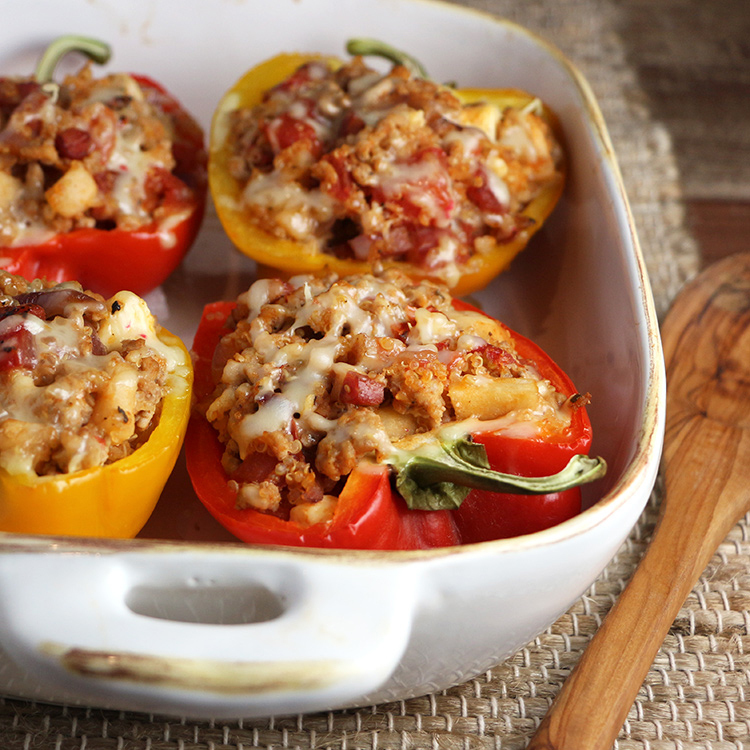 From our kitchen to yours, we are pleased to feature this delicious recipe shared via EatInEatOut.ca for you to try using our Splendor Garden organic sage ground. We’re always on the look out for interesting recipes and this dish caught our eye with its eclectic blend of quinoa, pancetta, apples, pork, maple syrup and sage, shared via fellow Canadian blogger Lori of EatInEatOut.ca. Click on image to link to recipe. From our kitchen to yours, we are pleased to feature this delicious recipe shared via foodiefoodster.com for you to try using our Splendor Garden organic sage ground. There’s a plethora of recipes for French Onion Soup and most tend to use bay leaves. 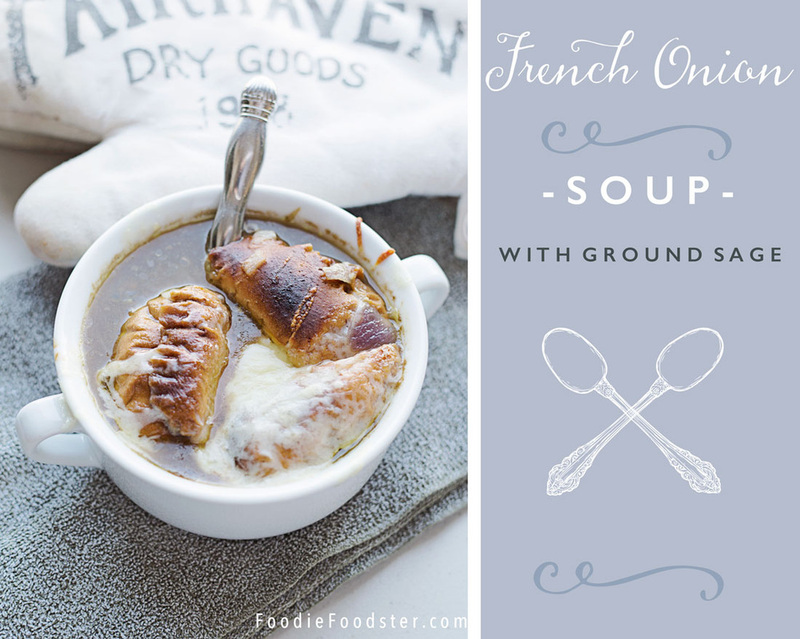 However, adding ground sage is an excellent alternative and makes this easy French Onion Soup standout both in flavour and aroma! Click on image to link to recipe.